Margaret's gown was designed by Norman Hartnell who had created the Queen's wedding dress but the two couldn't have been more different. They were made just thirteen years apart but the way social change had influenced fashion was clear for all to see in the contrasting styles of these regal gowns. While that worn by the then Princess Elizabeth in 1947 had been all about pared back, post war elegance, Margaret's was big and bold and the epitome of the vibrant new feel that just about everyone had as the 1960s began. This was a dress made to wow and it's lost none of that impact in the almost sixty years since it was first seen. Boil it down to basics and you have a simple jacket style top with huge skirt. There's little embellishment, just bold and simple lines. This gown is made of silk organza, with over 30 metres of fabric in the huge skirt alone, but the material is left to speak for itself. The result is a masterpiece of a wedding dress. In some ways, it's very, very traditional. But the modern edge is there. Unlike other royal brides before her, Margaret didn't walk into Westminster Abbey with another dozen or so feet of fabric behind her. The skirt fans out into a mini train with a simple veil that extends just beyond it. But this royal wedding dress doesn't lack for drama because of that. Its simple top, pinched in waist and stand out skirt give this an impact other royal wedding dresses have struggled to find. There's also the small matter of the big tiara which adds a regal air and then some. 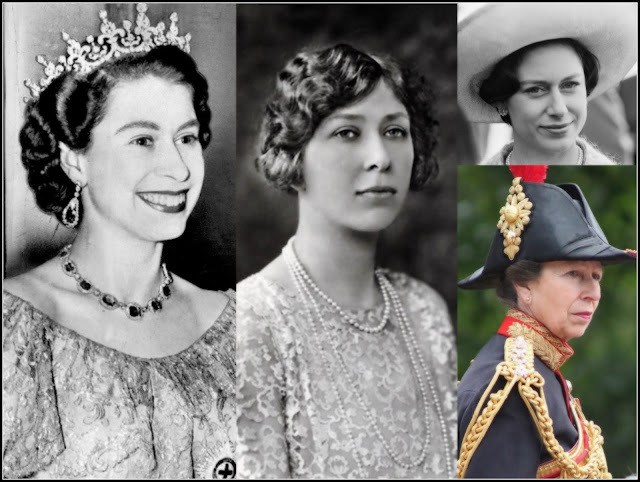 The Poltimore Tiara was bought by Margaret herself at auction (when you're a princess that's the kind of present you get for yourself) and took a starring role on her big day. The wall of diamond scrolls and flowers works perfectly with the simple elegance of the gown. The overall look is romantic perfection. We know this marriage didn't end happily ever after but it began in a haze of beauty. 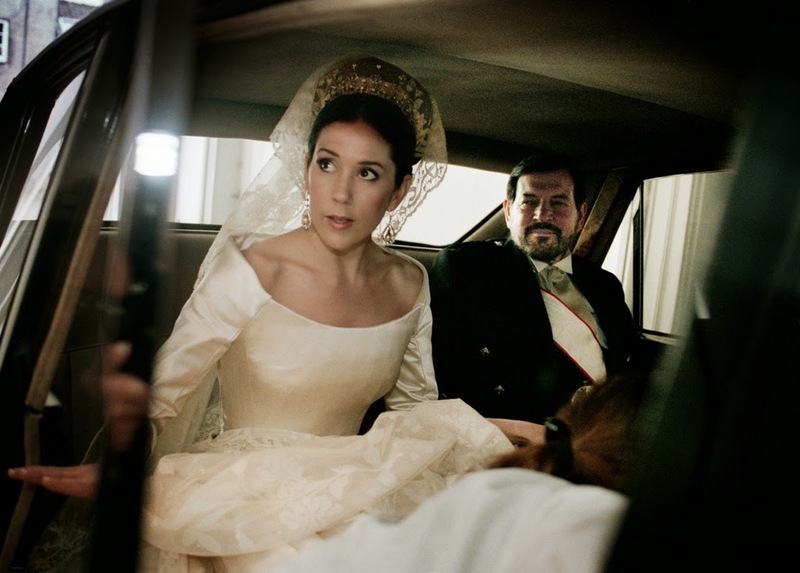 The dress was so stunning it spawned hundreds of copies while the gown worn by Margaret's daughter-in-law, Serena, was closely based on this wedding look. 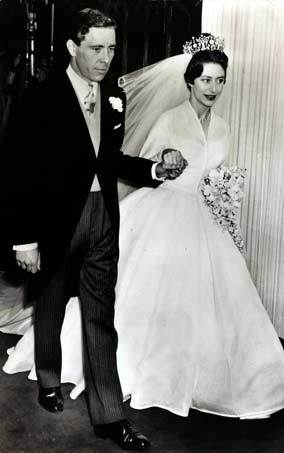 And in the history of Windsor Wedding Dresses, it's a regular favourite and will be for years to come. Who said just cos you're not the eldest, or marrying a first born, that you have to take second stage in the wedding gown department?